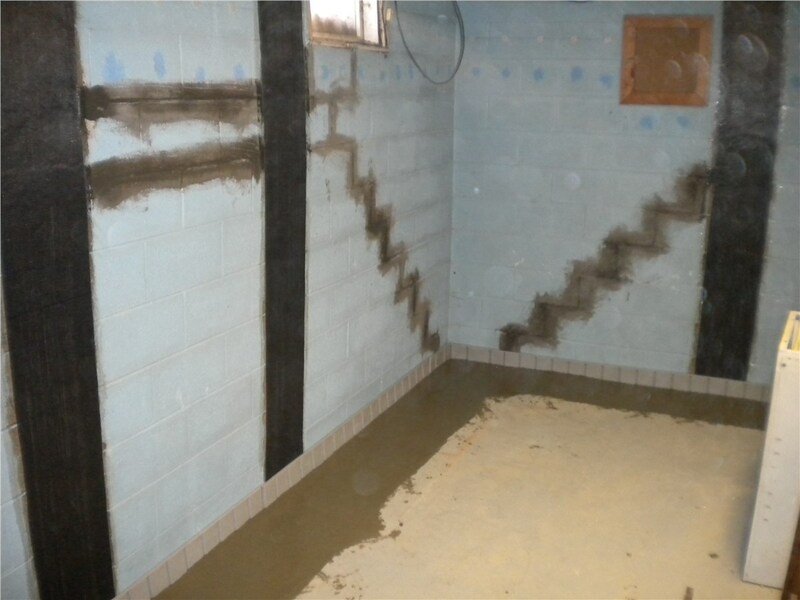 Come to us for all of your basement waterproofing needs in Hockessin. 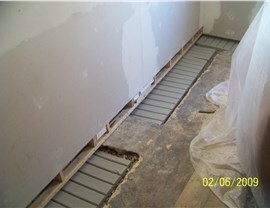 When it comes to waterproofing your home, you don’t want to try to handle the project on your own. Not only would this cost you more time and money, but it could also void the manufacturer’s warranty on products you use. Fortunately, our Hockessin waterproofing contractors are trained in the proper techniques to quickly and efficiently waterproof your basement. As your home ages, the foundation might start to deteriorate. As a result, your basement can begin to take on water. 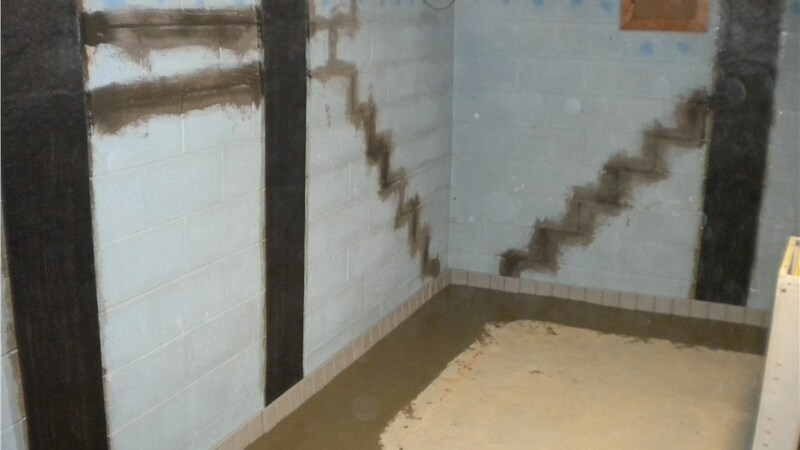 To prevent this from happening, you can come to Mid-Atlantic Waterproofing to have us complete your Hockessin foundation waterproofing project. 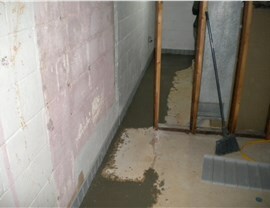 Once we finish, you can rest easy knowing that your basement will remain safe from water damage. After your home has been hit with water damage, you don’t want to put off a Hockessin basement repair. Not only is it important to get everything repaired to prevent more water from entering your home, but it is also crucial that you clean up and take precautions to prevent mold and mildew growth. Don’t delay your waterproofing project any longer! 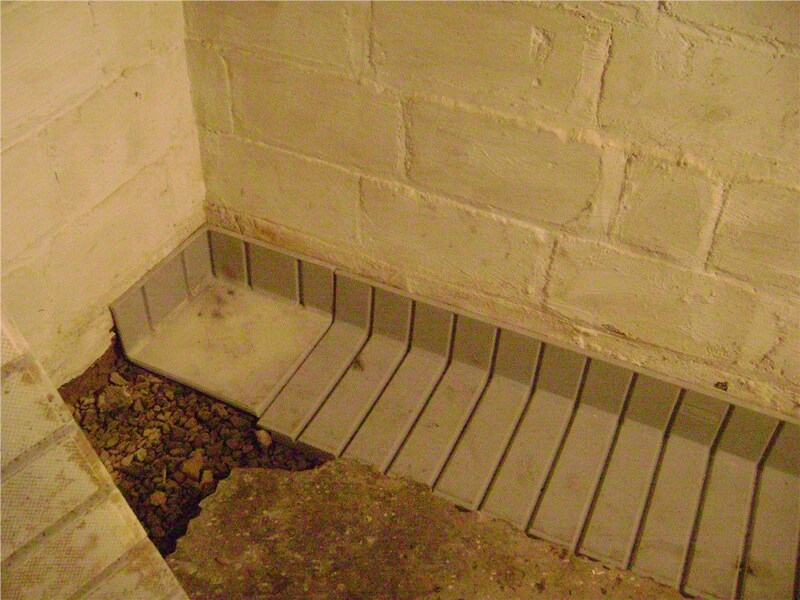 Instead, contact Mid-Atlantic Waterproofing to learn about how we can protect your basement from water damage. Give us a call or fill out our online form, and we will gladly provide you with an accurate estimate.